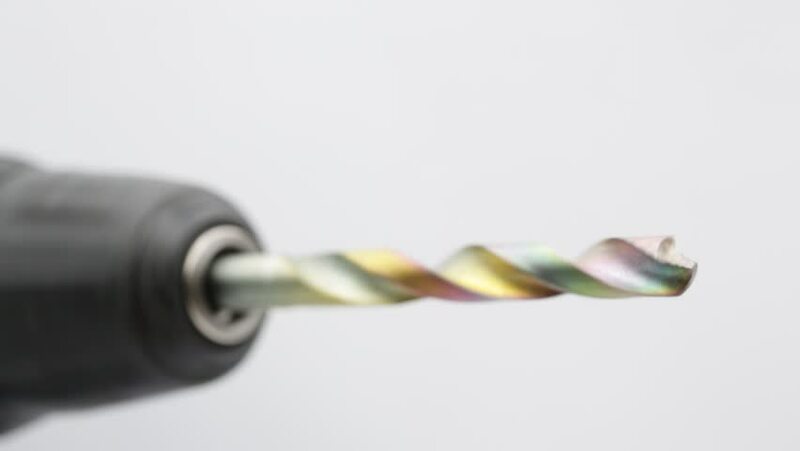 4k00:09Ungraded: Close-up of spinning rotaryhammer bit, shifting towards a wall, revealing hammer drill. Ungraded H.264 from camera without re-encoding. hd00:30Animation of slow rotation dumbbell for athletics. View of close-up with realistic texture and light. Animation of seamless loop.